Property Expert, Journalist & TV presenter Kunle Barker began his construction career whilst studying for a MA at the University of Leeds. In 2004 Kunle set up Illustrious Homes an award winning Construction and Design Management Company. Specialising in delivery high profile projects, on time, on budget and on quality. To date, Kunle has delivered over 8000 residential refurbishments, 120 Schools and 3 sports centres refits as well as countless high-end private renovations. Kunle & Illustrious Homes have won many awards including 2018 Property Expert of the year and Design & Build company of the year respectively. One of the countries foremost construction and housing experts Kunle has consulted with central government working with RT. Hon. Mathew Hancock. Kunle’s knowledge is in high demand and he has delivered high profile TV projects for Alan Titchmarsh & Sarah Beeny as well as co presenting the TV shows. 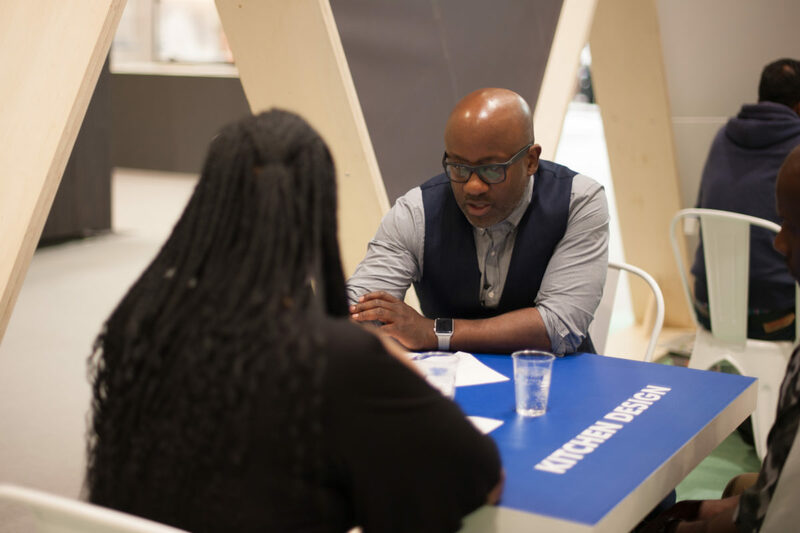 Kunle also speaks on various construction & building topics at Grand Designs & UK Construction week along-side Kevin McCloud and is part of the expert line up for Ideal Home Show with Charlie Luxton & Phil Spencer. Kunle also writes a regular construction & building Q/A column for Grand Designs Magazine.